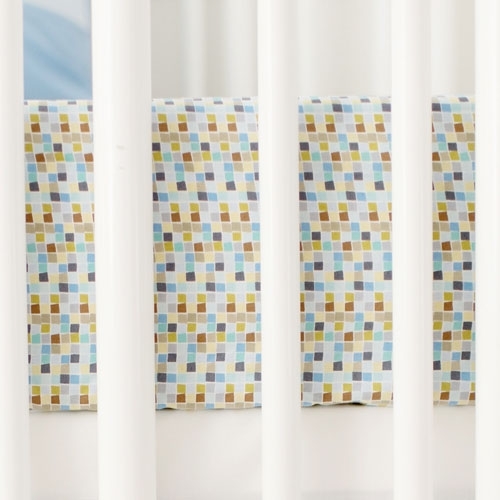 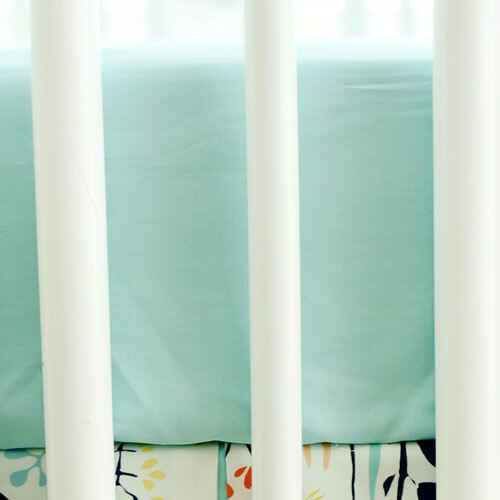 Looking for an versatile cotton aqua crib sheet for your baby's nursery? 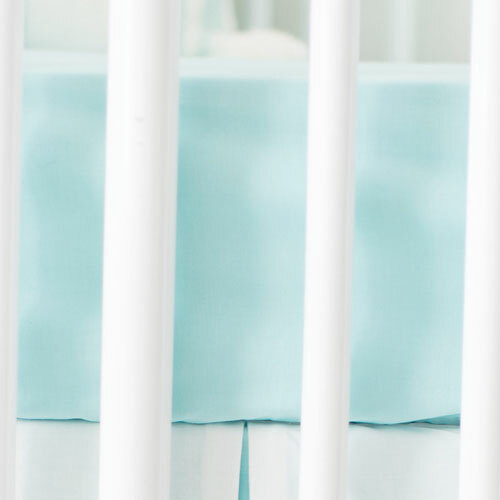 Our aqua crib sheets coordinate with many of our baby bedding collections and mix and match crib separates. 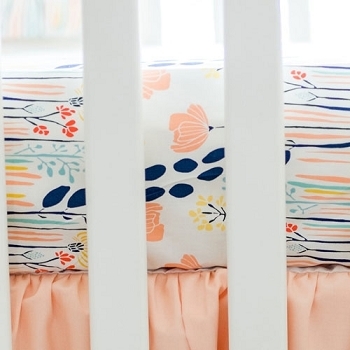 Our baby Crib Sheets are available in a variety of colors, patterns & styles. 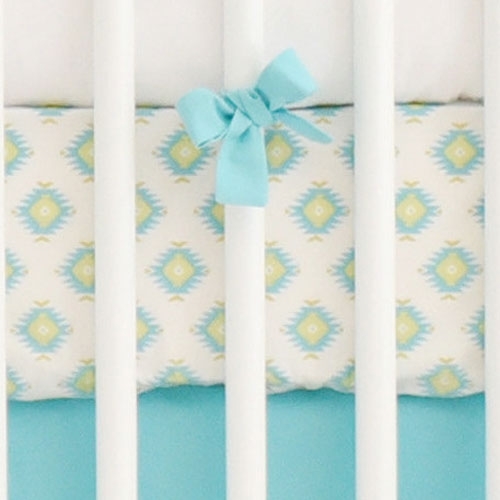 Choose from aqua crib sheets in floral, arrow, polka dot patterns and more! 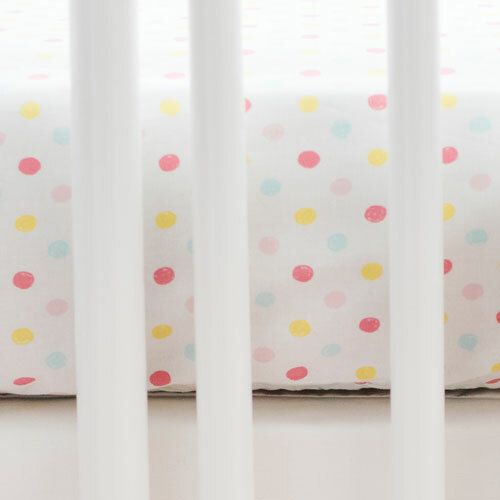 Our baby crib sheets are 100% cotton and machine washable. 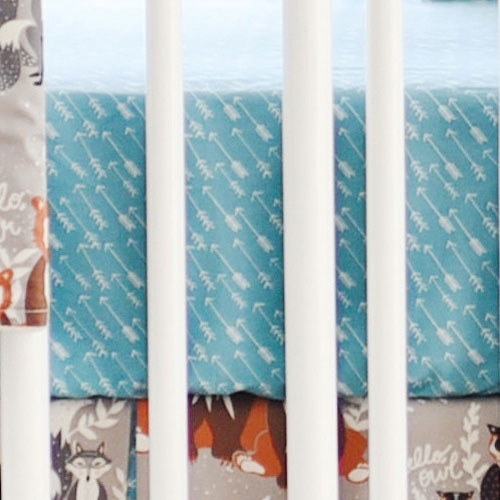 We also offer our aqua crib sheets in any of our Fabric by the Yard. 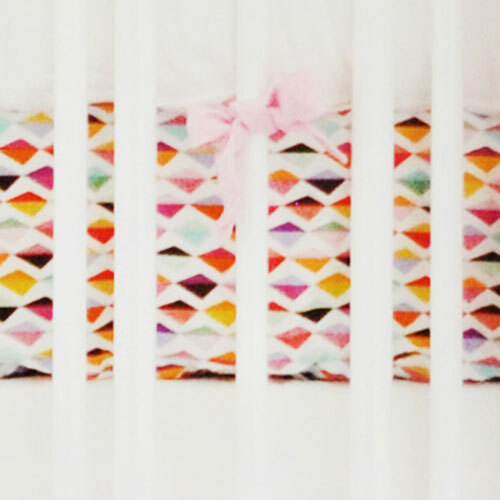 For more information on custom crib sheets, please email us.